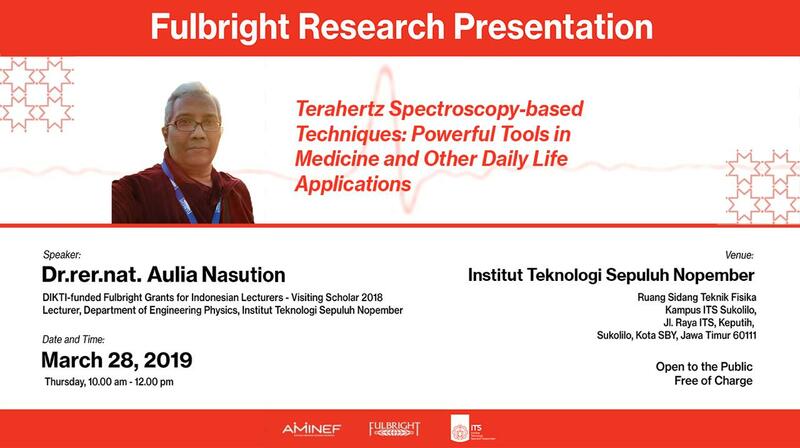 AMINEF and Institut Teknologi Sepuluh Nopember (ITS) invite you to a Fulbright Research Presentation on Biomedical Optics entitled ‘Terahertz Spectroscopy-based Techniques : Powerful Tools in Medicine and Other Daily Life Applications’ by 2018 DIKTI-funded Fulbright Grants for Indonesian Lecturers – Visiting Scholar Dr.rer.nat. 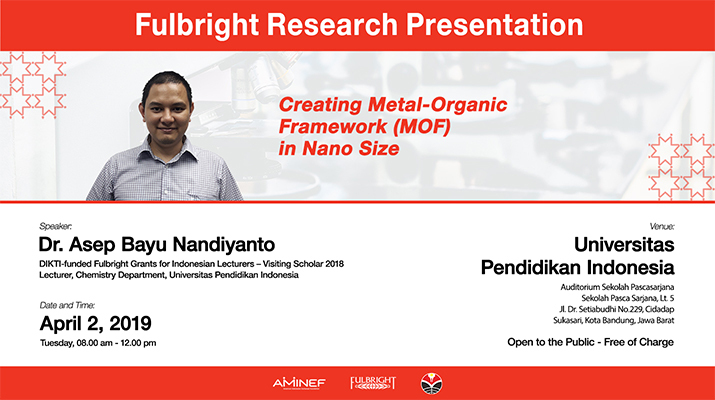 Aulia Nasution on March 28, 2019, at 10.00 – 12.00 at Institut Teknologi Sepuluh.. Read More..
AMINEF and Prasetiya Mulya University invite you to a Fulbright Research Presentation on Control, Artificial Intelligence, and Software Engineering by Dr. Edi Kurniawan (2018 Fulbright Visiting Scholar program) on March 19, 2019, at 09.00 – 12.00 at Prasetiya Mulya University, BSD. 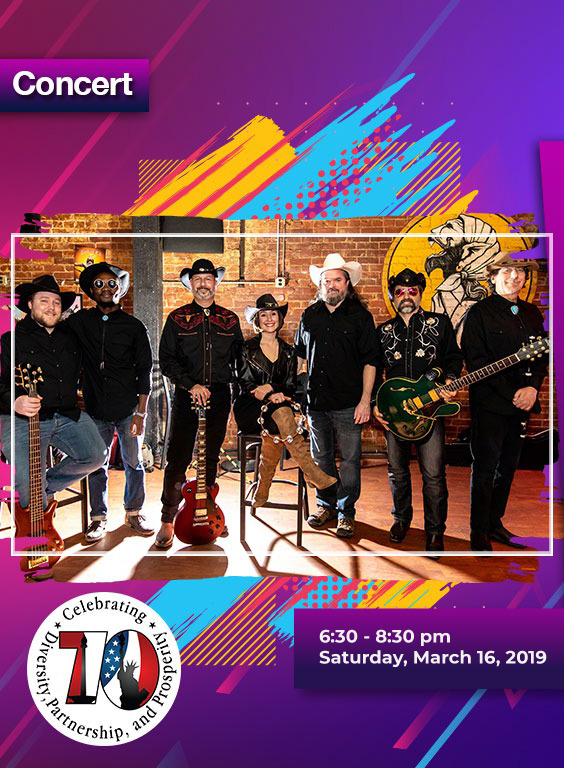 Dr. Edi is a senior researcher at Research Center for Physics, Indonesian Institutes of.. Read More..
Fulbrighter Andrew Weintraub and the Pittsburgh-based band Dangdut Cowboys will perform @america, Jakarta on March 16, 2019, at 6.30-8.30 pm, to celebrate #indonesiaUSA70th. 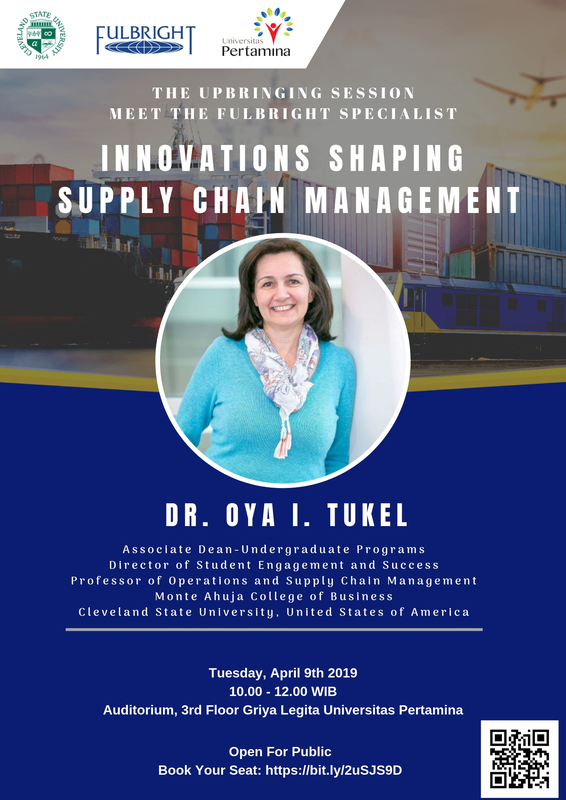 This event is open to the public (free entrance). Here for details Andrew was a 2006 Fulbright US Senior Scholar and 1993 Fulbright-Hays DDRA grantee. 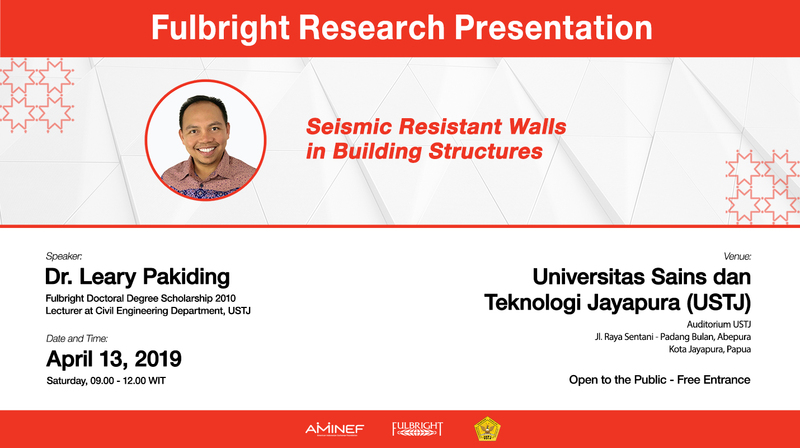 Related articles on Andrew and dangdut can.. Read More..
AMINEF and Unika Atma Jaya invite you to a Fulbright Research Presentation on Aerospace Engineering by 2018 DIKTI-funded Fulbright Grants for Indonesian Lecturers – Visiting Scholar Dr. Sheila Tobing on March 13, 2019, at 10.00 – 12.00 at Unika Atma Jaya Campus 3, BSD. Dr. Sheila is a lecturer at the Department of Mechanical Engineering at Unika Atma Jaya. 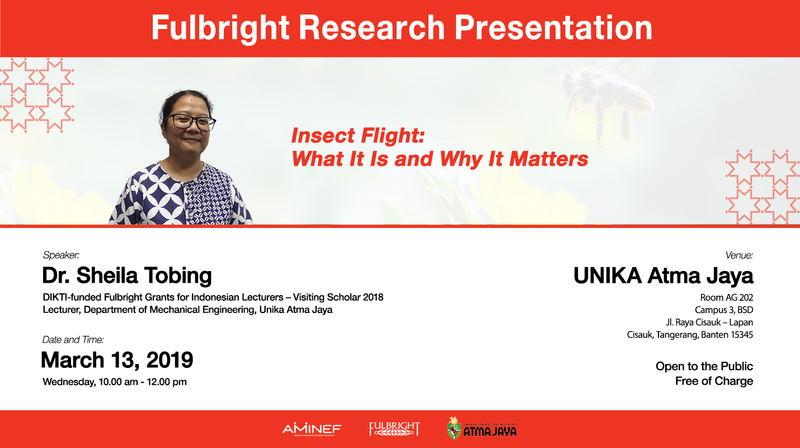 She was.. Read More..
AMINEF and Universitas Lancang Kuning invite you to a research presentation by Indonesian Fulbright Visiting Scholar Dr. Cenuk Sayekti on February 26, 2019, at 09.00 – noon, at Universitas Lancang Kuning. 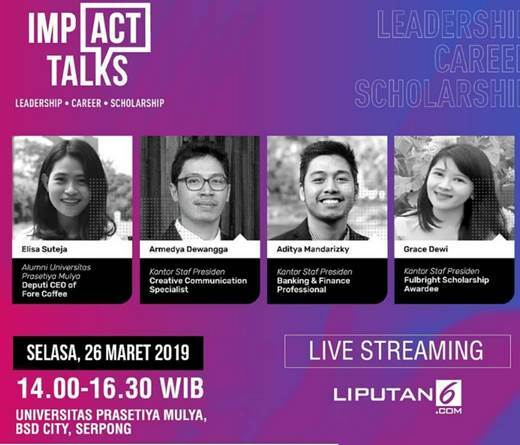 Dr. Cenuk is a lecturer at Universitas Lancang Kuning. 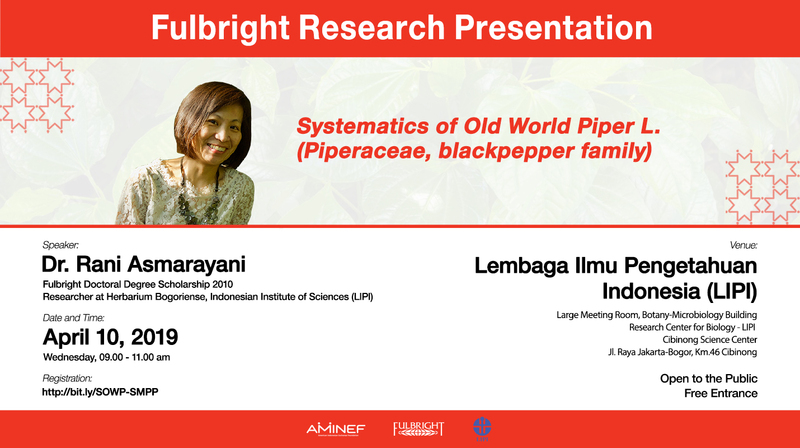 She was awarded DIKTI-funded Fulbright Grants for Indonesian Lecturers Visiting Scholar Program to conduct postdoctoral research in Law.. Read More..